Haircut engineering and headmapping are the future of men’s haircutting, and the future is now. 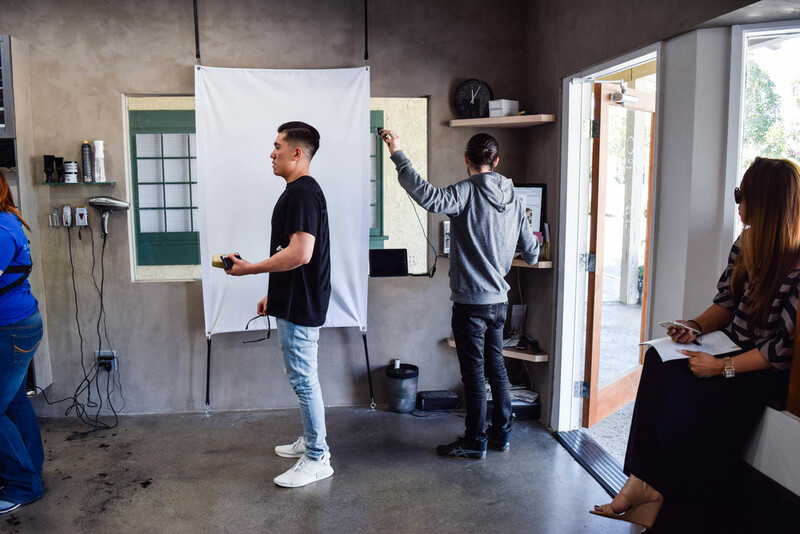 With Danckut’s patent pending headmapping system, our highly skilled hair techs can accurately map key pieces of your unique head anatomy and use that data to custom tailor you the perfect haircut. A perfect haircut is a kut that fits your head structure, your lifestyle, and your personality; exactly the way you'd want it to. Once headmapped you can receive your favorite haircut from any hair tech. at any Danckut’s location at any time. Basically, never worry about getting a haircut again. Check out our Kut Assurance Program™. Your Kut, Your Way, Or You Don't Pay. Danckut’s Kut Assurance Program is designed to give you the confidence you deserve when going to get a haircut. 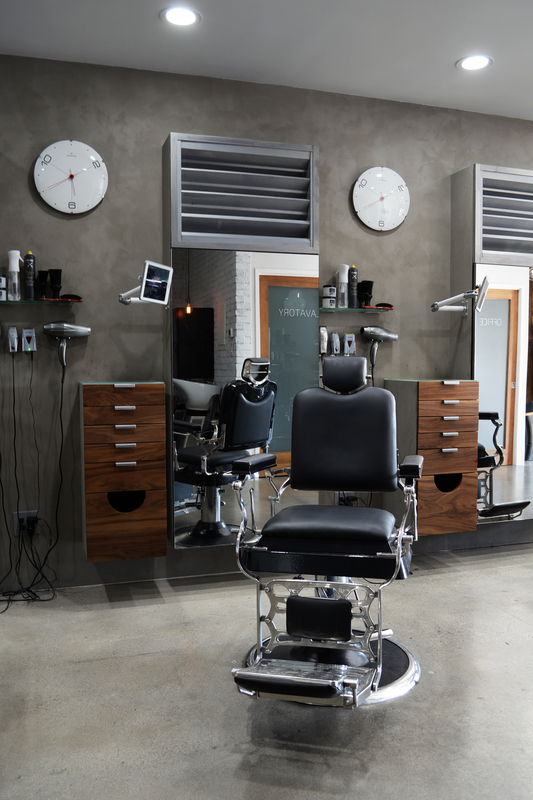 You simply come into any of our locations and see one of our hair techs to receive your haircut. If you love the kut enough to want to continue receiving the same haircut again, then you can make that kut, “kut assured". 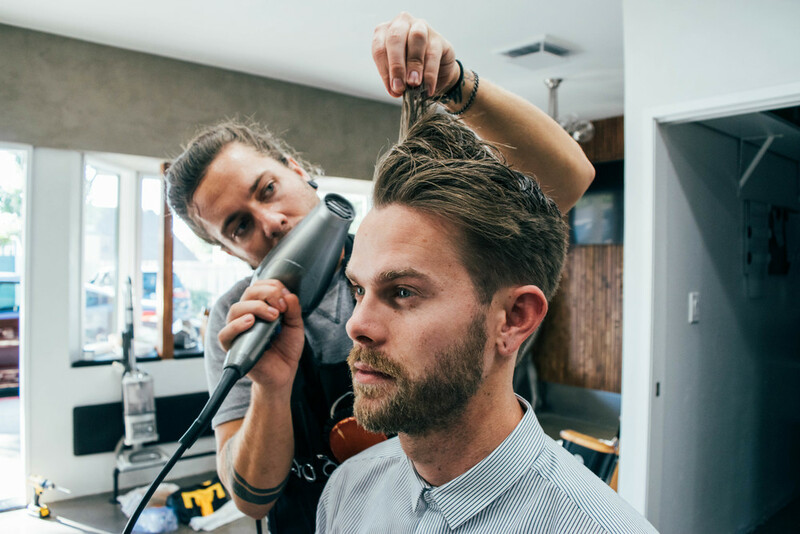 Once kut assured, you’ll receive that exact haircut from any of our hair techs, at any of our locations, at any time. If your haircut does not come out identical to the haircut on your kut assurance profile, we’ll make it right – or that kut is on us. Guaranteed.